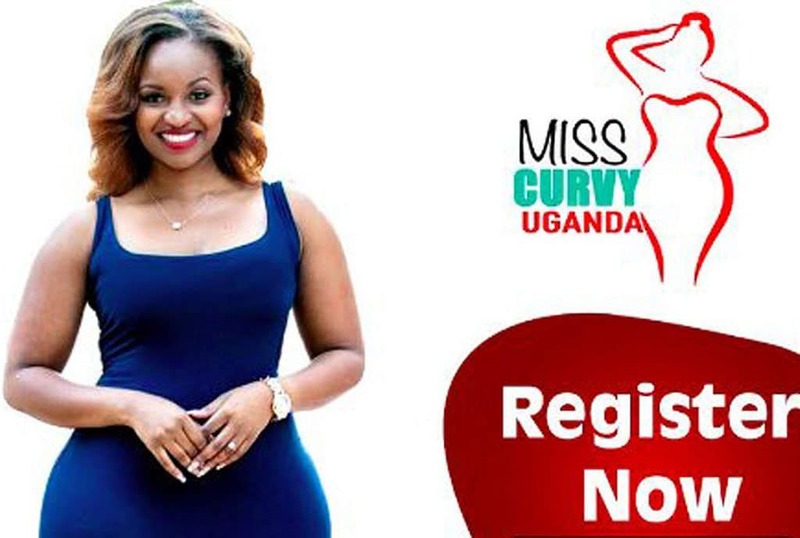 NTV’s “Inspired by Grace” host Grace Msalame has threatened to take legal action against Miss Curvy Uganda for using her image without her authorization. The mother of two said that the use of her image and likeness to “promote and encourage the violation of women’s bodies” has caused her harm. In a statement posted on Twitter, Ms Msalame added that she was unaware of the competition and the use of her image. Msalame also noted that the ongoing discussion around the Miss Curvy Uganda pageant and her association with it has defamed her brand. “Miss Curvy Uganda’s deliberate and calculated use of my image and likeliness to promote and encourage violation of women’s bodies has defamed my character and reputation, damaged a brand I have worked for many years to establish, and subjected me to unwarranted and undeserved cyber bullying,” she added. The country raked in $1.4 billion last year from tourists alone. This move, Mr Kiwanda added will see the revenue grow. Critics have viewed it as a means of objectifying women hence an online petition seeking to have the pageant cancelled. Primrose Nyonyozi Murungi has petitioned the government to cancel the pageant which she denotes, is meant to objectify women. “It’s 2019 ladies and gentlemen. And a whole board of tourism sat down, discussed and decided to actually pass something like this. Those were men and women with daughters at home. Those were gentlemen married to “curvy” women and dating them. Those were men and women with “curvy” sisters, mothers and friends who sat and actually passed this,” she complained.